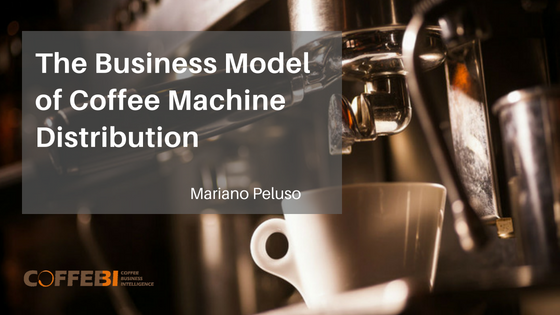 The business model of the distribution of coffee machines represents an important indicator that could influence the future development of the coffee industry. The importance comes from the main debate concerning the freedom of the Horeca market to choose multi-suppliers and offer to the end user different types and qualities of coffee. That the espresso machine market is so closely linked to coffee roasters causes some space for debate. 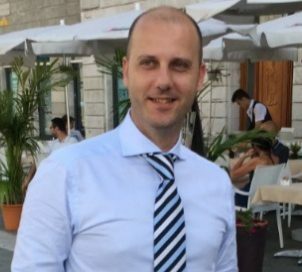 If Horeca operators are tied to the same supplier (in general two to five years), it could limit their ability to adapt or innovate. There is no answer to this debate. 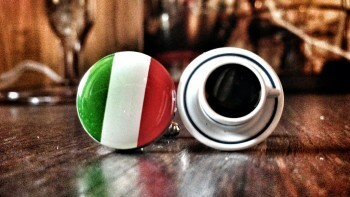 Some countries, like Italy, are beginning to see some discussion about the price and the quality of coffee offered. 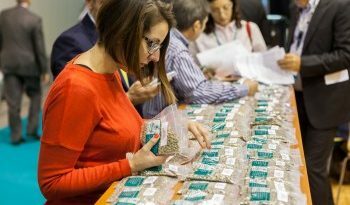 The problem is not the quality of coffee roasters, but their focus on financing conditions toward the Horeca market. The Horeca coffee market is in decline in most European countries. The economic crises and the general reduction of out-of-home expenses are causing difficulties for the industry. Furthermore, why would a person go out if he can get, in the office or at home, an equivalent coffee, among many tastes and varieties, with a single-serve machine? The evolution of technology has reached high levels and new pod/ capsule machines can make high quality coffee conveniently at home. The advancement of these machines is also changing consumers’ tastes, as they get used to different mixtures and varieties of coffee. Coffee roasters are following this innovation, developing new business areas dedicated to portioned coffee, with most major roasters now also working in the single-serve realm. Only the Horeca market seems stuck on the old schemes. Naturally, single-serve coffee will never fully replace the coffee shop experience. Going out for a coffee is a chance to socialise, but the coffee culture is becoming more sophisticated, and it is necessary to increase and vary the quality of the products offered, to adopt new technology innovations and to improve the professionalism of operators. In the UK, micro-roasters already offer independent shops different varieties of coffee at appropriate prices. These “specialty cafés” are opening all over Europe, often managed by people that love the coffee culture and play an active involvement in their choice of coffee, independent from their choice of machines. These shops contribute the added value of their atmosphere, their original quality product and the competence and professionalism of their baristas. 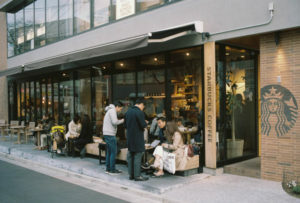 In these specialty cafés, the choice of the coffee machine is generally made directly by the owner evaluating technical characteristics, design and performance. It’s a strong sign of the future of the espresso machine market, and one that manufacturers are advised to analyse.